Stone Harbor and Avalon Real Estate Market Stats,Trends,Tips,and Opinion. 1-Walk our beautiful beach and work on your tan. Build a sand castle. 2-Kayak through the back bay. 5-Stop at Springers Ice Cream for a cone or a Sundae! 18-Visit Avalon Public Library. Classes for computers, yoga etc. 21-Cape May County Park and Zoo( Cape May Court House, Exit 11 off Garden State Parkway.) This is a fun day trip and it is Free! 22-Whale watching boat tour in Cape May. 23-Wetlands Institute on Stone Harbor Boulevard. 25-Boardwalk with amusement rides in Ocean City or Wildwood. Water parks too! 26-Ride Cape May Lewes Ferry to shop All the Outlet stores in Delaware. 27-Visit Smithville NJ, Lots of shops and restaurants. 28-Visit Historic Cold Springs Village on Route 9 in Cold Springs. A step back in time. 32-Visit a spa. Several in the area. 34-Visit Cape May County Historical Museum and Genealogical Society. You'll find medical, military, toy, maritime tools and Native American displays. 35-At Cape May Point, see the sunken ship remains of the concrete ship USS Atlantus. 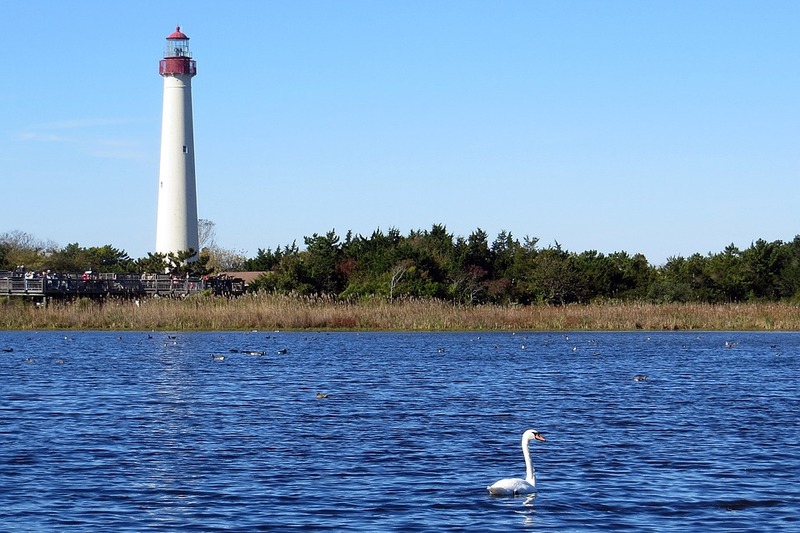 36-If you are up for climbing 199 steps, you must see the Cape May Lighthouse with a beautiful sweeping view of the Delaware Bay and Atlantic Ocean. 38-See a show, or visit slot machines and crap tables at Atlantic City Casinos. 39-Take the little ones to Storybook Land on Black Horse Pike in Cardiff. 40-Work out at one of the many gyms in the area. Nancy M. Alexander ABR, CRS, e-Pro, GRI, RSPS Nancy has a simple philosophy . Doing the right thing brings real results. A smooth sale transaction = Happy clients. Nancy has built a base of Very Happy clients. Success in today’s market requires a creative, aggressive agent. 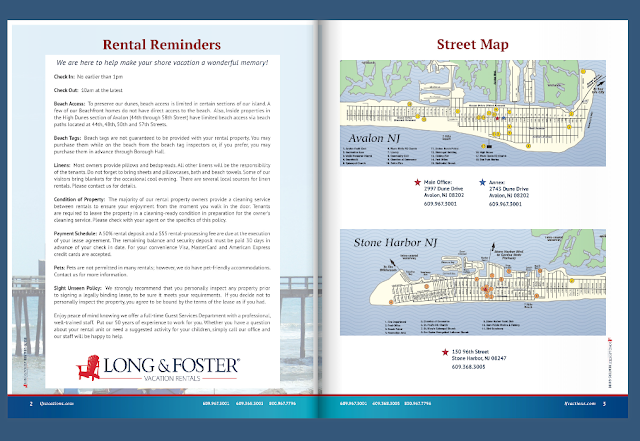 Proudly Providing Stone Harbor and Avalon Luxury Real Estate Services. Dedicated to Customer Satisfaction. 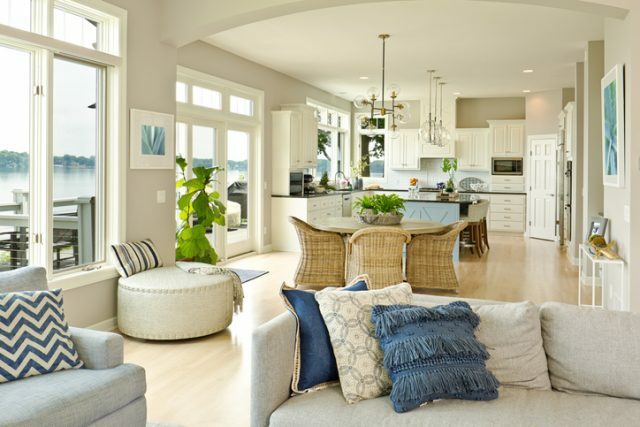 I've worked on the island selling exclusive homes since 1980. My success has come one client at a time. I am grateful to have gained a loyal following of repeat customers along the way. It's the long time following of customers who have transitioned to friends over the years, the friends referring friends, which is my greatest reward in this wildly competitive industry. 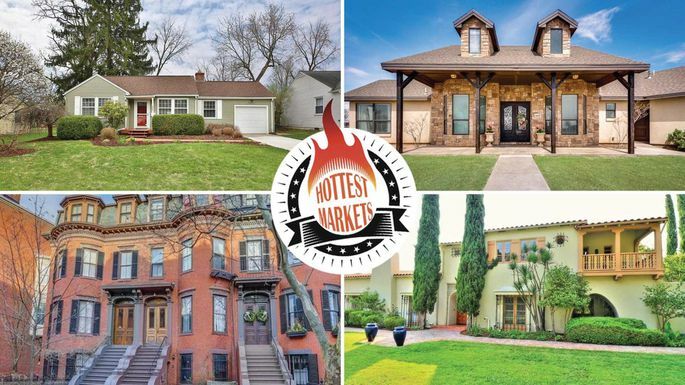 Several markets in Ohio, which are some of the county's most affordable, are attracting lots of buyer interest, claiming three of the top 20 spots in our monthly ranking of the country’s hottest metros for real estate. Two more Ohio metros, while not in that top 20, chalked up the biggest improvement year over year. "Historically there wasn’t much demand in those areas," she says. 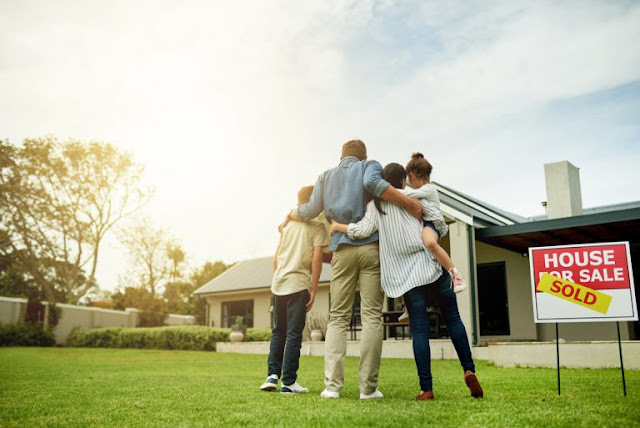 "Now that home prices are higher across the board, people are looking to those [more wallet-friendly] areas to buy. Columbus is super affordable, with a median $249,900 compared to the national listing price of $300,000, which attracts a lot of younger buyers." Do real estate agents make mistakes when pricing a home? Of course. This is why it's so important to go with an experienced agent and one you can trust at the same time. Sometimes an agent will make a pricing mistake for no fault of their own. 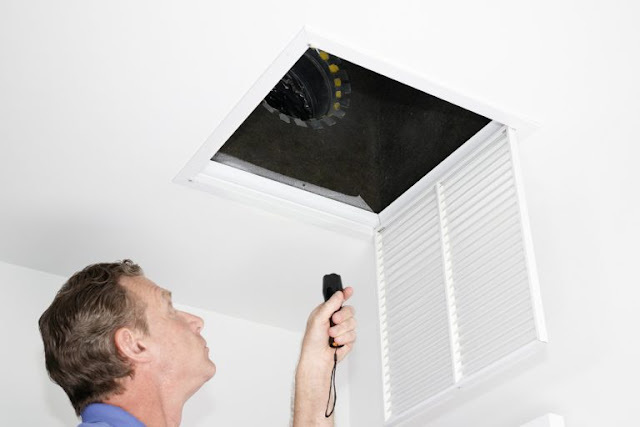 You'd be surprised by how many sellers try hard not to disclose all of the information about a property. An exceptional listing agent needs to be a detective, as well as a salesperson. Should You Price a Property Using Price-per-Square Foot? Using price-per-square foot to value a home is one of the oldest means of pricing. It's also one of the least accurate for many reasons. A significant amount of uneducated agents will use this method of valuation. It sounds great, but it may not accurately reflect the true value of the property. For instance, another home in the same neighborhood could be in worse condition. It could require a lot of work and have other problems which need to be addressed. In that case, the price-per-square foot valuation is not a true reflection of the subject property's value. 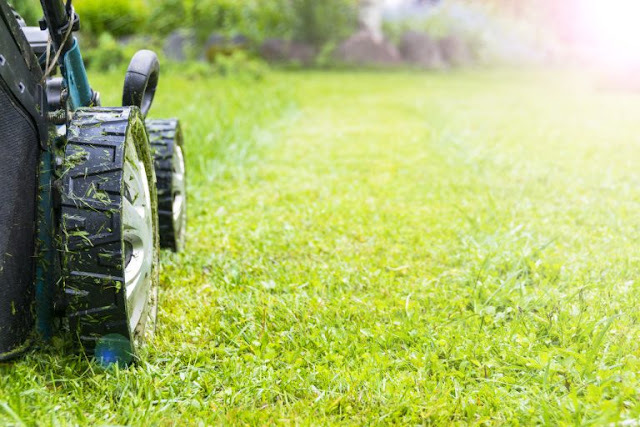 It's often worth paying a bit more for a property that's in better condition. Another example is trying to compare a home in a far superior location. People pay a premium when they're located in the best area in town. Most buyers are happy paying a bit more for a property in the exact part of town they'd like to move to. Sure, take a look at what properties are selling for in other neighborhoods, but if the property comes up where they want, they'll usually pay for it. So you could have two identically-sized homes and one may be worth more than the other if located in a premium neighborhood. School districts are another reason why you can't just use price-per-square foot. The schools in a particular part of town may not be as good, or it could be further from work. Buyers are willing to pay more money for the same house in the top school districts. Should a real estate agent let a homeowner price the property? This is where the worst pricing mistakes happen. Most homeowners who try to sell on their own, or talk the listing agent into selling for a certain price, can wait a long time for a sale. These properties are often overvalued and you should be aware of this problem. If you think that the price seems excessive, ask the agent who set the price of the property. If the owner is selling their home without a real estate agent, there's a decent chance they set the price. The vast majority of the time, For Sale By Owner properties have an unrealistic asking price. This is one of the reasons why so many of them end up listing with an agent. Real estate is one of the most competitive industries around. Agents often compete with other agents to land business. Human emotions can come into play when a seller has to pick who they want representing them. Unfortunately, instead of picking the best agent based on skills or merit, other factors are considered. If one agent comes in with a higher price, they may be picked for that reason alone. And lesser-skilled agents use this to their advantage—they'll intentionally mislead the seller on price to get a listing. This isn't a good idea. Most agents are aware of the value of the tax assessment, but seldom base their value of the property on it. There are some agents who don't know that there's no correlation between assessed value and fair market value—many things may have changed since the property was last assessed by the tax collector. Assessed values can be much higher or much lower than the actual market value. Never make the mistake of using an assessed value to put a price tag on a home. Don't try to guesstimate a property value. There are many online valuation sites that publish valuations. Take these estimates with a grain of salt. More often than not, these are way off from the true market value. Always make sure that a property value is backed up by facts. An outstanding real estate agent should be able to tell you what a home is worth and back it up with facts as to why that is the case. Don't be afraid to ask. Many buyers are still worried about asking why a home is worth a certain price. A professional buyer's agent will tell you why they think the home you are considering buying is worth X amount compared to others. Is the plumbing up to date? 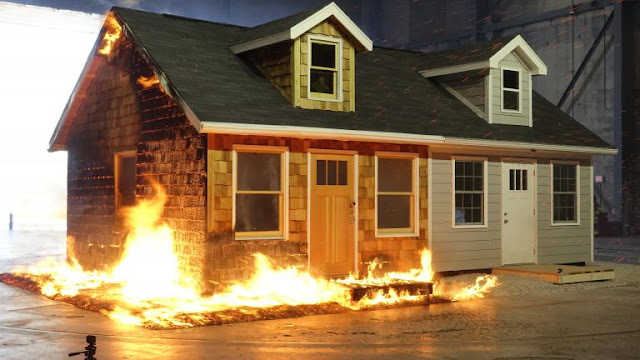 Does the homeowner have all of the necessary building permits for any remodeling done? Are bathrooms and the kitchen up to date? Are all home improvements and alterations legal? How desirable is the lot? What is the rating on the local school system? It's easy to forget that it is your money. Many of us still "fall in love" with a property and find we "just have to have it." Some say that you buy dreams when you buy a property. That is very true. When you go on a home visit, take off your rose-colored glasses and make sure you are comparing apples to apples. The market value of a home is always determined by the buyer. If you don't have a buyer, then you don't know what your property is worth. 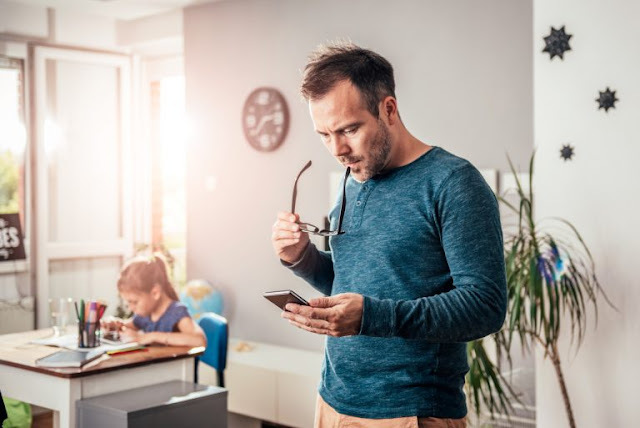 Agents and sellers can surmise all day about what they expect a home to sell for—sometimes it happens as planned and other times it doesn't. Of course, any real estate professional does their best to accurately price a property. Some are better at it than others. Given it's such an important variable in selling a home, make sure you do your due diligence. Homes that are priced correctly out of the gate sell for more than those that get price reductions. Always remember that when you are trying to stretch beyond what the data tells you. By following sound advice, you'll avoid all the common pricing mistakes that get sellers into hot water. happening to real estate as a whole in your local area, you need insights on what’s taking place in the high end market, specifically with uncommon and unique homes like yours or those for which you’re shopping. That’s why Long & Foster publishes our exclusive LuxInsight report giving consumers like you invaluable information on the luxury market performance in your local area. 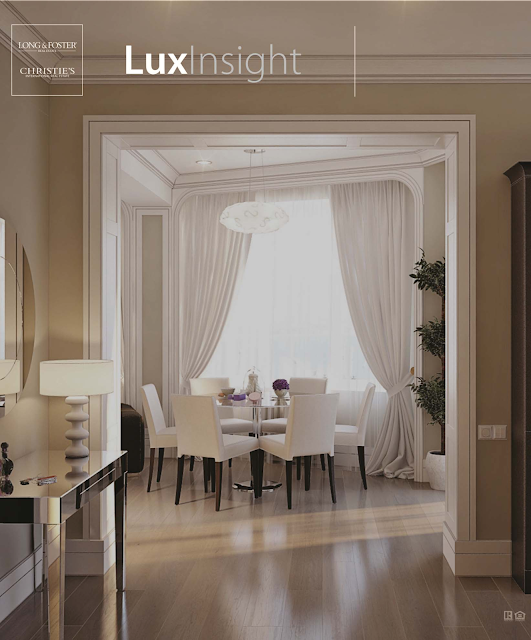 Demand and available active listings, LuxInsight gives you access to essential statistics you need to know. Beyond this valuable market information, Long & Foster’s team of luxury sales associates is available to guide you through the real estate process. We believe luxury real estate is all about the individual, and when you work with us, you'll receive an experience tailored to your unique needs. You'll enjoy exceptional service and expertise, provided by agents who specialize in marketing and selling the most stunning luxury homes. You'll gain our exclusive connections around the world and get a luxury home experience with proven results. Are you looking for Vacation Rentals in Avalon and Stone Harbor NJ on "7 mile island"? See properties and find the perfect vacation rental property for you! 2019 Flip book with links to each property, amenities, location and availability.